Students in schools around the country are serving their communities. The students at KIPP Atlanta Collegiate in Atlanta, Georgia, are no different. These students have a school requirement of 140 hours, but often go far beyond even the school requirement to log hundreds of hours of service to their community. Learn more about these incredible students, the school's service program, how volunteering has made a difference for these students and more in their school profile below. Set Goals. Track Progress. Pull Reports. 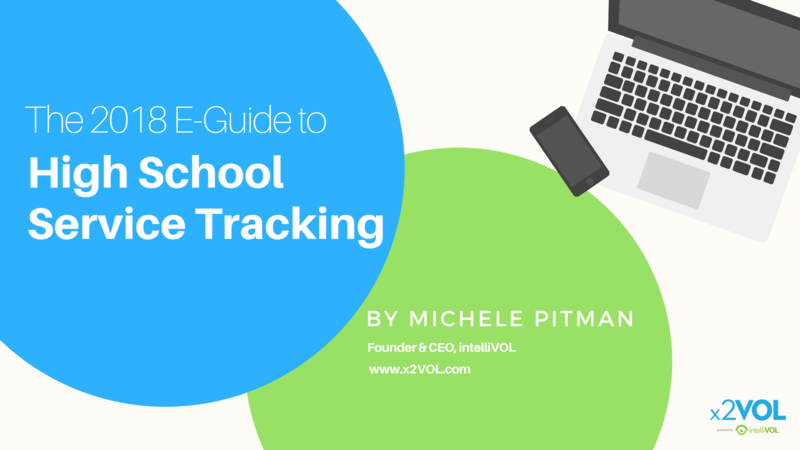 With x2VOL, students can track service hours and school administrators can establish service goals and reporting. Managing your school’s community service program is important. We work with private and independent schools nationwide we've seen what highly successful service programs have in common. Check out our findings in our newest publication called the 2018 Guide to High School Service.